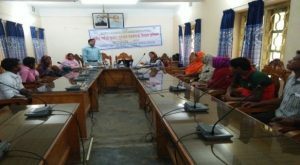 Unnayan Sangha has a good relationship with different government department especially health & family planning, Fisheries & livestock, agriculture, social services and the local administration. 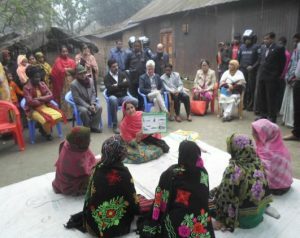 In the implementation of the activities, local government helped us by providing logistic and other supports. 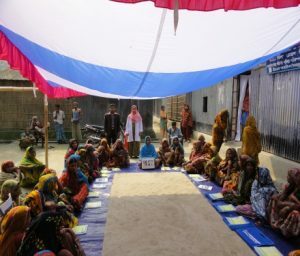 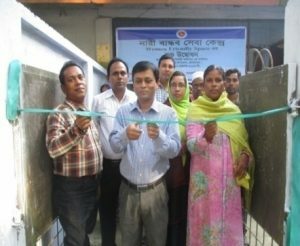 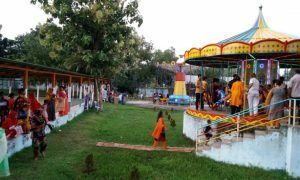 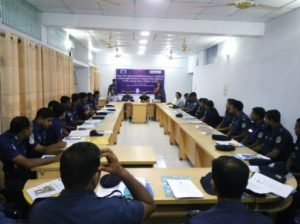 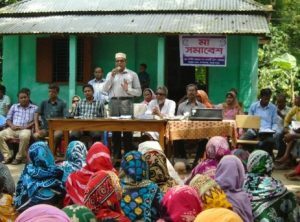 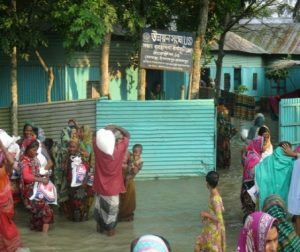 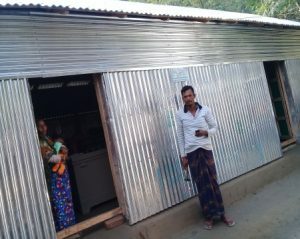 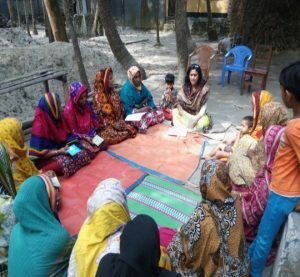 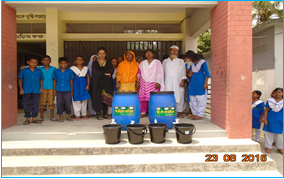 Unnayan Sangha has been working for sustainable development of the disadvantaged communities particularly poor, ultra-poor and differently able communities, men & women and children living in plain land of greater Mymensingh and Sirajgonj Districts as well as in River basin area and hilly areas.